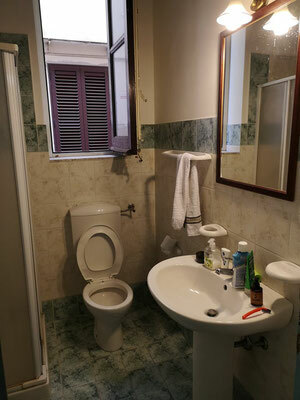 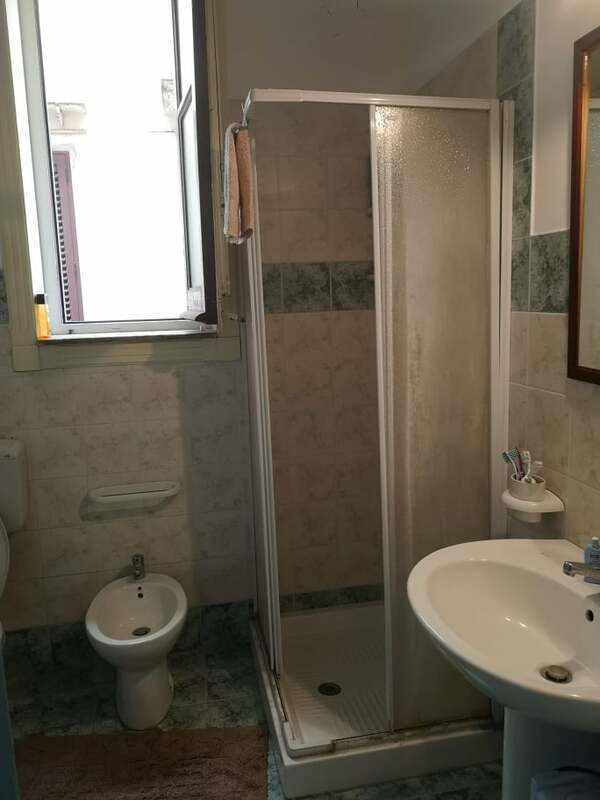 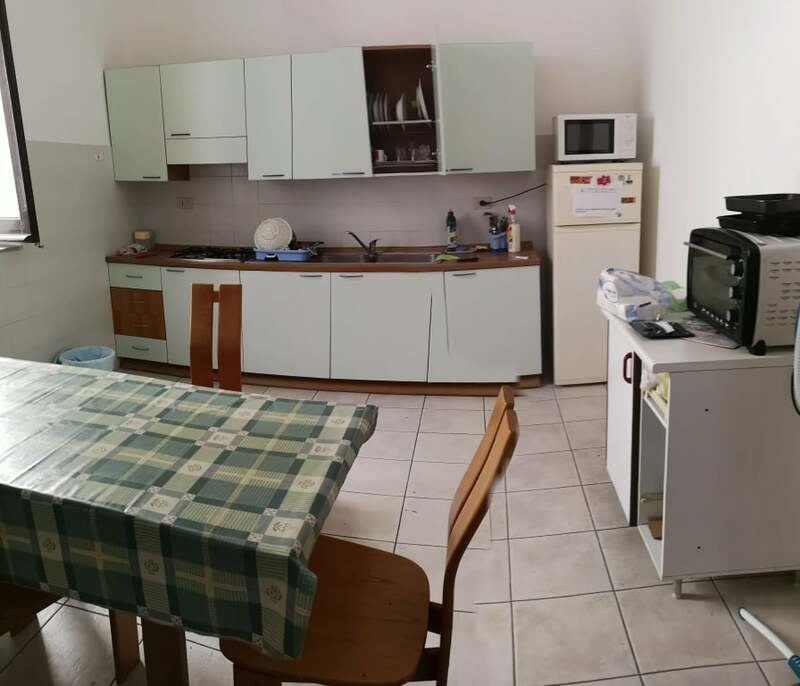 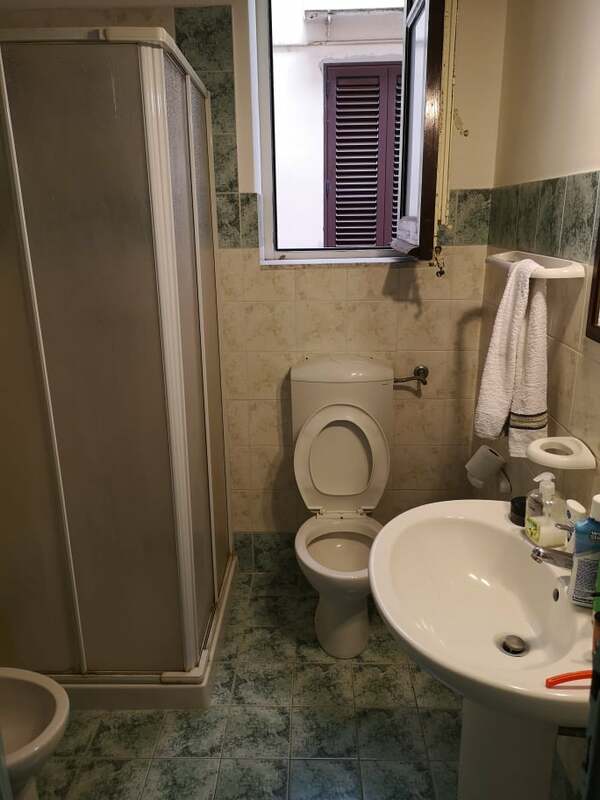 The flat is in Via Oreto, on of the most known street in Palermo, walking distance to the center and very close to the university campus and medicine department. 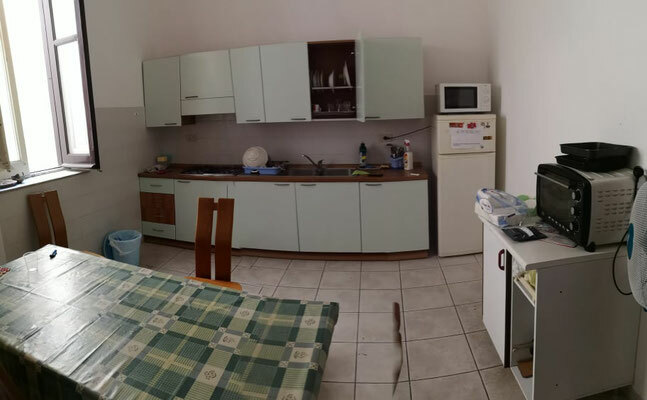 Total size of the flat: 100 meters square. 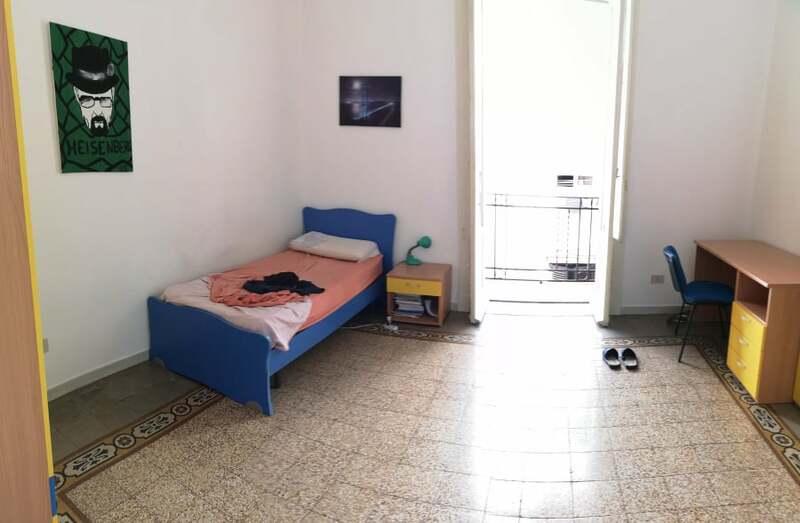 BIG ROOM WITH DOUBLE BED ONLY 190 € PLUS ELECTRICITY!